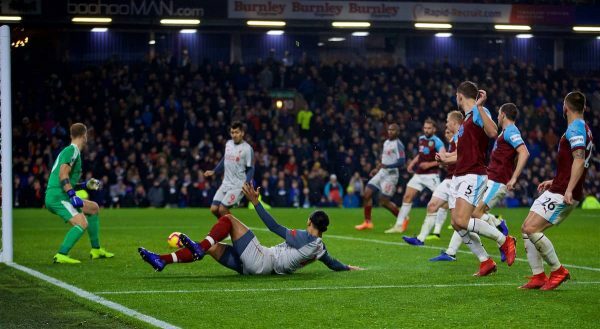 Liverpool came from behind to record their 12th Premier League victory of the season against Burnley at Turf Moor. 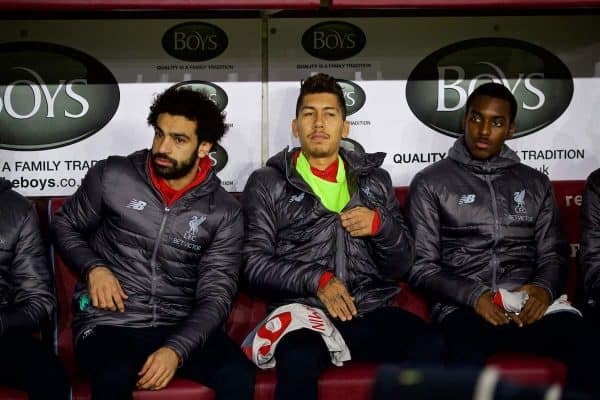 Jurgen Klopp made seven changes from the team that beat Everton 1-0 in the Merseyside derby, with all three of Sadio Mane, Roberto Firmino and Sadio Mane absent from the starting line up for the first time in 18 months. 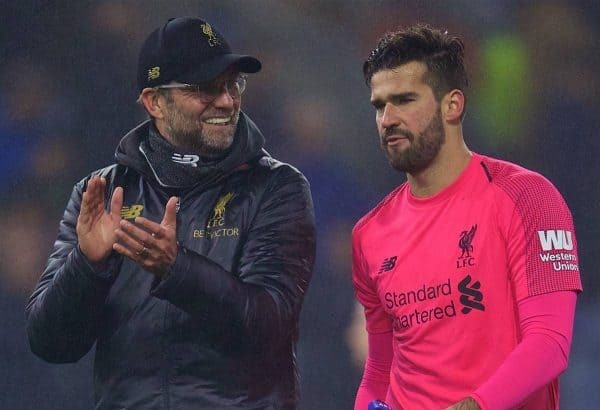 After a frustrating and disjointed first-half in which there were few clear chances for either side, Jack Cork opened the scoring for the hosts in the 54th minute, scrambling in a loose ball from a corner after Alisson had failed to gather. 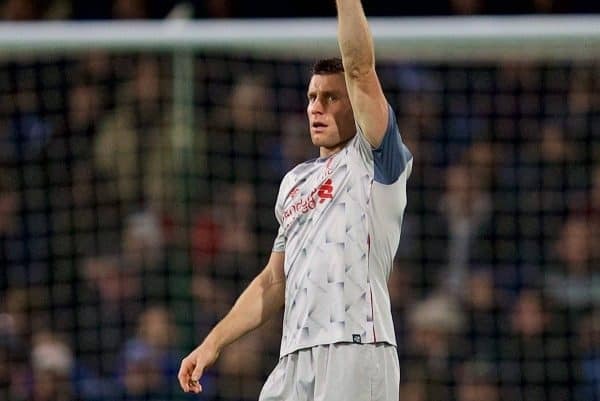 Liverpool responded quickly, however, with James Milner curling in a precise shot from the edge of the penalty area after collecting a pass from Divock Origi to draw the Reds level after just 8 minutes of going behind. 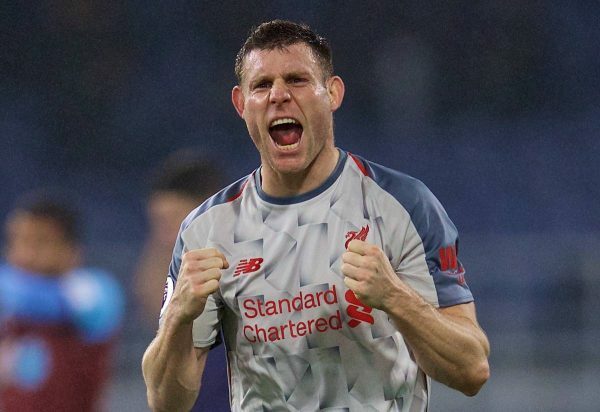 Keen to ensure Liverpool went on to seize all three points, Klopp madea double substitution, bringing on Firmino and Salah for Alberto Moreno and Divock Origi, with Milner shifting to left-back. Firmino wasted no time in making an impact, converting into an empty net from close range after Virgil van Dijk had volleyed superbly across the box from Trent Alexander-Arnold‘s free-kick to put Liverpool in front. It was Firmino’s first touch, his fifth goal of the season, completing a quick turnaround. 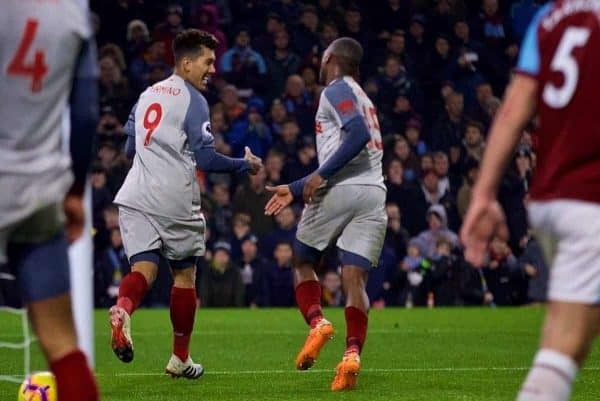 Liverpool later made certain of the victory with a superb counter-attacking goal in stoppage time, as Alisson quickly found Daniel Sturridge after making a superb save from a Burnley corner. 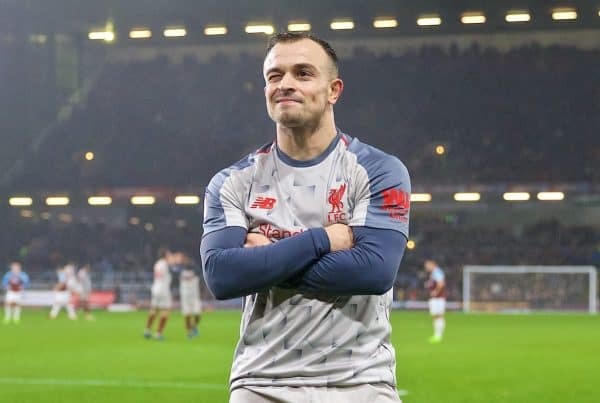 Sturridge then fed Salah, who lofted a perfect pass into the path of an onrushing Xherdan Shaqiri to fire emphatically into the back of the net in front of the travelling Kop. The win means Liverpool have the most points after 15 games in the entire history of the club. 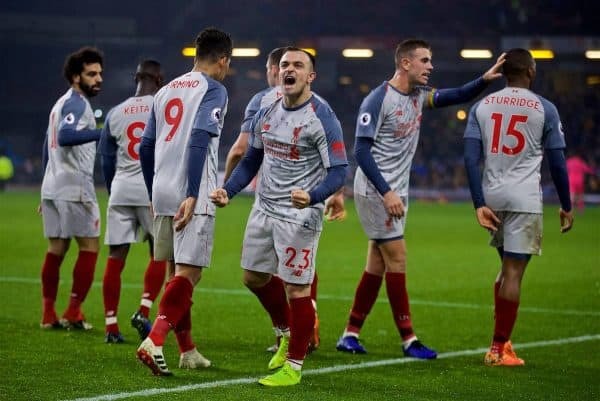 Next up for the Reds is a trip to Bournemouth on Saturday lunchtime before the crucial final Champions League group game against Napoli at Anfield on Tuesday.